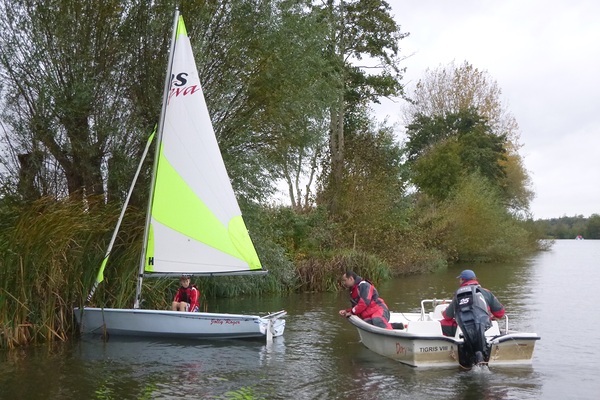 Our training follows the overall structure of Powerboat Training defined by the RYA. Click here to see how each of the courses fit together. The cost of the Powerboat courses is £80 and the First Aid course is £35 for members. To book, please log in and go to 'Book Online'. Please contact training@utsc.org.uk for more information.